Welcome to AllTrainersPC.com! 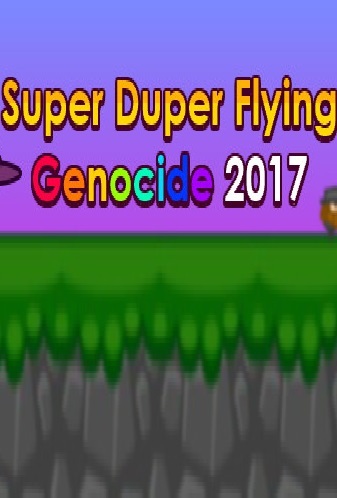 Here you can download Super Duper Flying Genocide 2017 Trainer for free. 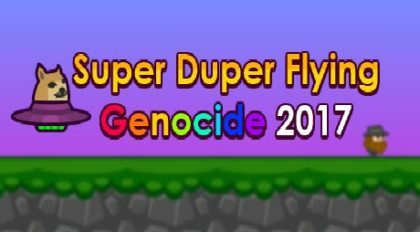 Super Duper Flying Genocide is a new 2D funny arcade game developed by CharlieH for PC. In this game you can control a UFO and you have to catch people. You will find a lot of different levels, customization of spaceships, etc. This trainer is specially designed for those who have difficulty in the game or just want to have fun. Download this cheat and enjoy!